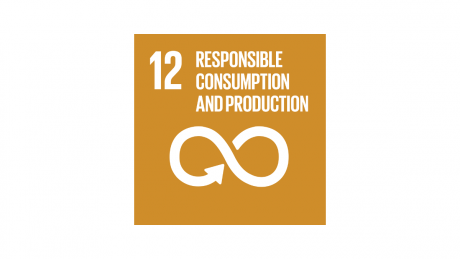 Since 2015, all organizations worldwide have been called upon to contribute to the 17 sustainable development goals. 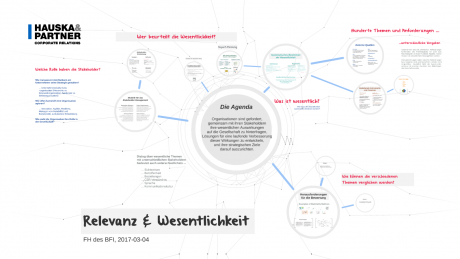 Since February 2018, there is a new master's program "Sustainability & Responsible Management" of the University of Applied Sciences BFI Vienna. 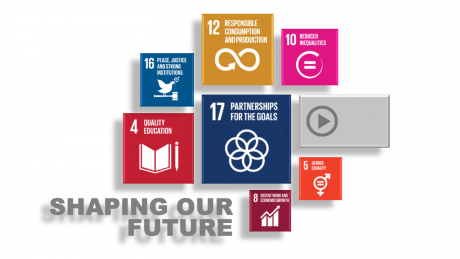 As part of a one-day block event, Leo Hauska will provide insights into theory and practice of SDG integration. 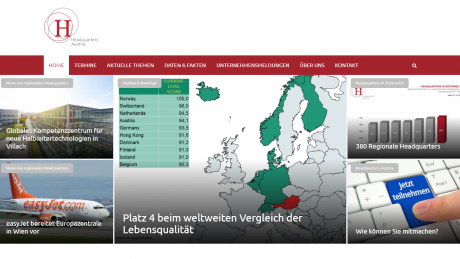 Since January 2018, the new online report of the Hauska & Partner Group is available at sustainability-report.hauska.com. 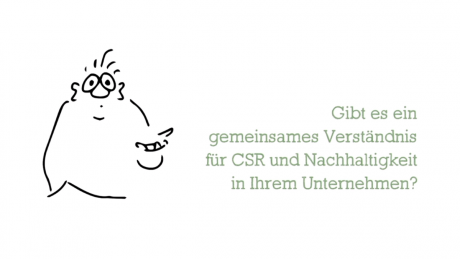 The new streaming platform offers CSR explanatory videos for use in companies. 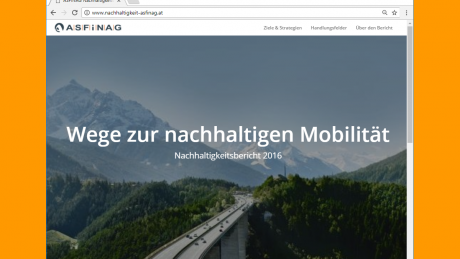 At the end of August, the Austrian highways and express road operator ASFINAG published its new sustainability report. Hauska & Partner is responsible for concept as well as implementation. 90% of all companies are micro-enterprises. This book shows how the CSR and sustainability approach can be simplified and applied to micro-enterprises. 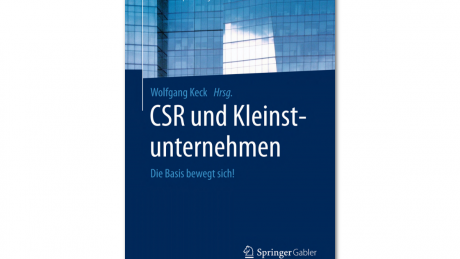 Elisabeth Gail and Leo Hauska, as co-authors, provided a contribution on "CSR in an one-person-enterprise". 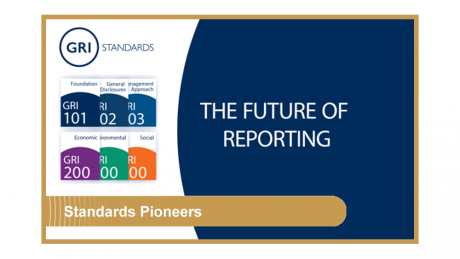 With the release of the new GRI Standards, the Global Reporting Initiative also launched a new program: Standards Pioneers. 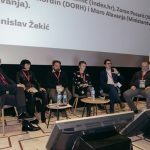 Bernhard Wanasek, CIO and CFO of Hauska & Partner and responsible for sustainability controlling and related client projects, was the only Austrian to be included in this program. 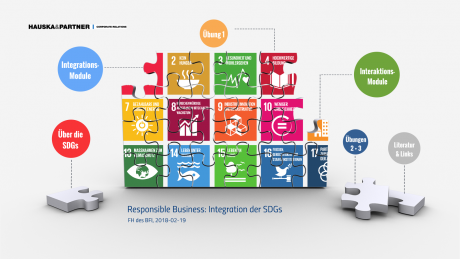 Incite, the quality academy of the UBIT Association of the Austrian Federal Economic Chamber revised its course "CSR / Sustainability Management in Business & Public Sector". Leo Hauska took over the responsibility for the lecture "Strategy Development". There is a common platform for all headquarters located in Austria: Headquarters Austria. 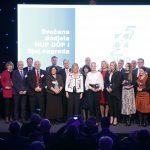 In March 2017, the organization's website has been relaunched. 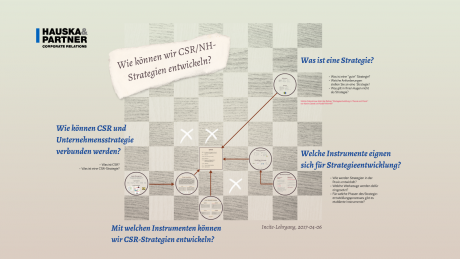 Since March 2017, there has been a new course on "Relevance & Materiality" in the Academic CSR Manager's Course at the University of Applied Sciences of the BFI Vienna. In 7 teaching units, Leo Hauska provides students with insights into theory and practice, including the use of appropriate instruments.